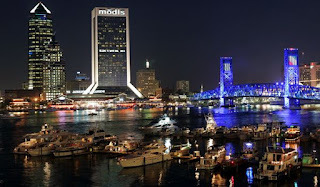 Jacksonville is the second largest city in the northeastern Florida, which is about eight miles from the Atlantic Ocean. Many people with diverse ethnicities have moved into the River City and became a part of its society. Many new businesses, streets, and communities began developing all over the First Coast. The city grew, so it can accommodate the expanding population. Now, over a million different ethnic backgrounds are currently living together and sharing their unique cultures with other residents. Today, the city is known best for its beaches, St. John's River, Jaguars (NFL), Military Bases, and its love of the cultural arts. There are restaurants, museums, planned events, and communities that routinely celebrates other cultures (City Town Info., 2006). Jacksonville is diverse city, which has learned to intermix with different cultures and beliefs in its community. The River City, welcomes all ethnic backgrounds and races, with open arms. When the city was discovered in 1816, it was originally named after its first Governor "Andrew Jackson" (Infoplease, 2007). 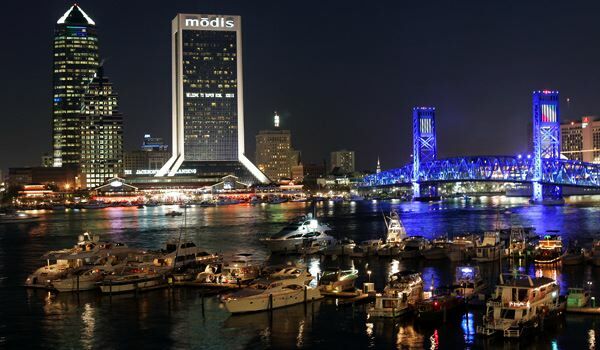 The first wave of settlers, choose to live and work around the St. John's River, which runs through he heart of downtown Jacksonville. By the late 1800's Jacksonville had become incorporated with businesses and factories of all sorts. 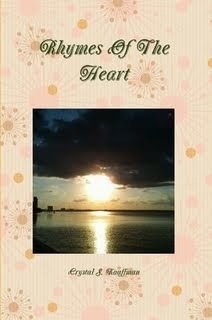 Many of the residents began using the St. Johns River and Atlantic Ocean to trade important products. Before long, the city was filled with several ethnic communities, which were a key to developing Jacksonville into a diverse city. Year after year, more settlers of different cultures found their way south; whether by sea, trains, or horse and buggies. The settlers decided to elect local officials; in order, to speak for the residents and protect their city.